At Top Thrive Consulting, we work to bridge the elements of marketing, professional development and modern branding techniques to help effectively grow your business. An essential component of any marketing strategy is search engine optimization, or SEO. 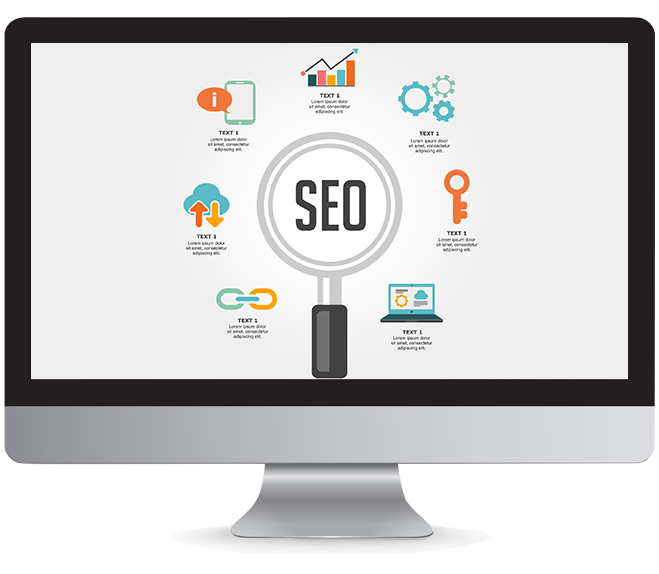 Our search engine optimization services can help increase your website’s organic rankings, your placement in search results and your site’s overall conversion rates. 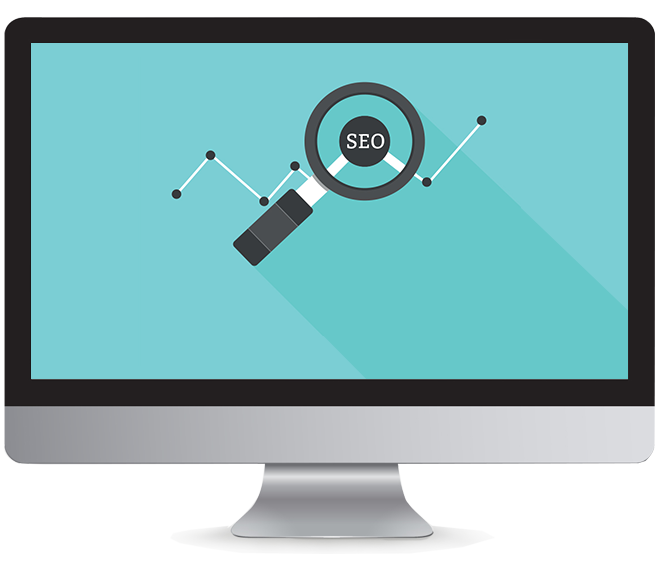 The SEO solutions we offer begin with a competitive assessment of your existing efforts. We will determine what’s working for your site, and what isn’t so we can maximize the return on investment. In addition to on-page SEO services, we also offer off-page efforts. We utilizes an array of page strategies and marketing services to boost your site’s visibility and improve overall rankings in search engines. If you are ready to develop a unique, customized SEO strategy for your brand, we are ready to help. Our team at Top Thrive Consulting can help get your site ranked and achieve the goals you have for your brand, product or service.